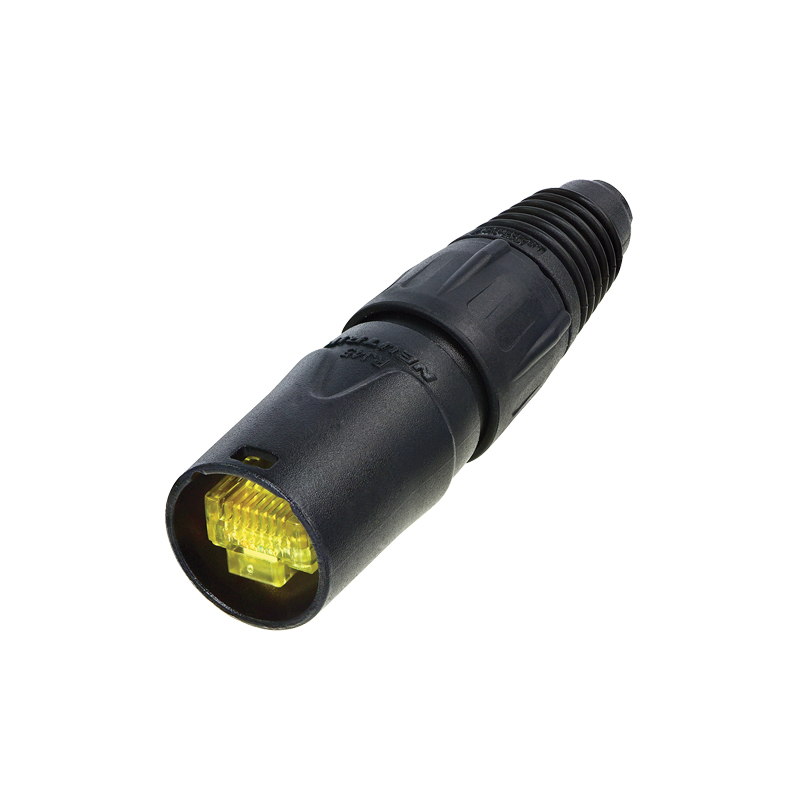 Cable connector carrier consists of a black chromium shell, chuck and boot. 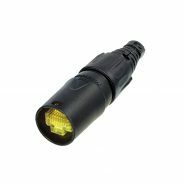 The boot (same as X-series) is suitable for cable diameters from 3.5 – 8mm. For non pre-assembled cables only. RJ45 connector not supplied.